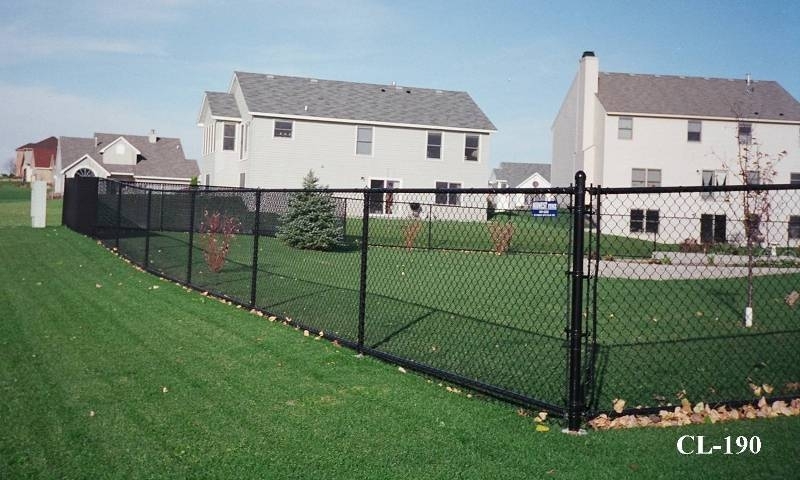 Black vinyl coated chain link fences provide the durability and affordability of galvanized chain link while blending in with the environment, allowing your landscape to be more easily seen than with wooden privacy fences. 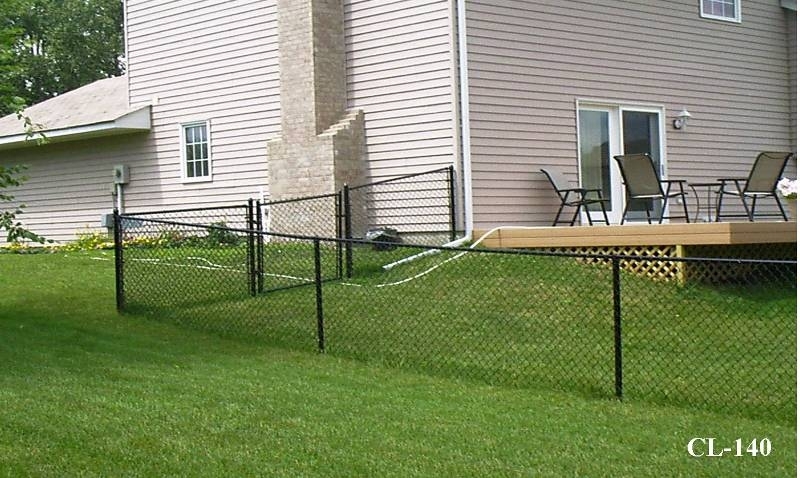 The vinyl coating on the galvanized chain link fence seals the metal and protects it from the elements. The coating is over galvanized chain link fencing, which in itself protects the metal fence wire from fading and rusting over time. The vinyl coating on top of the galvanized fence extends the fence life even further. 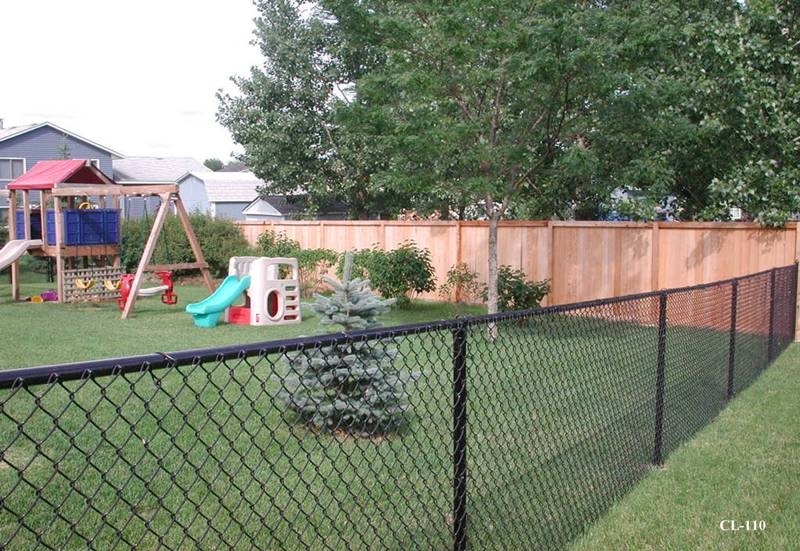 The black vinyl color also allows the fence to blend better into the environment than galvanized chain link. 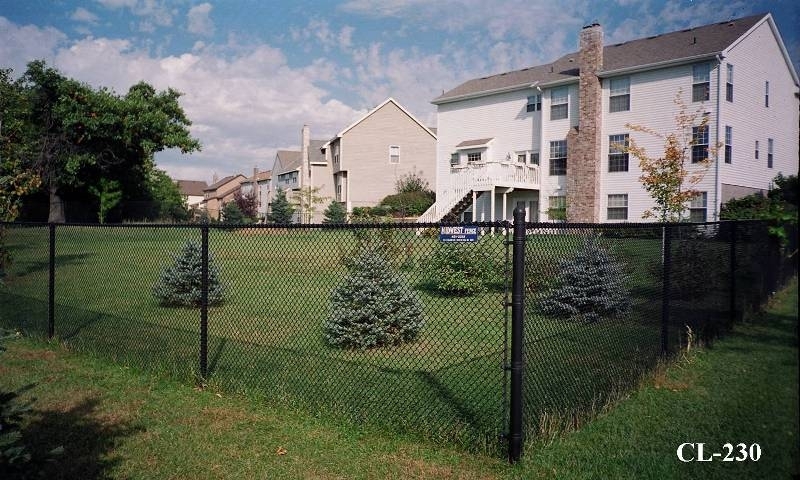 The muted color makes the fence stand out less and your property stand out more. 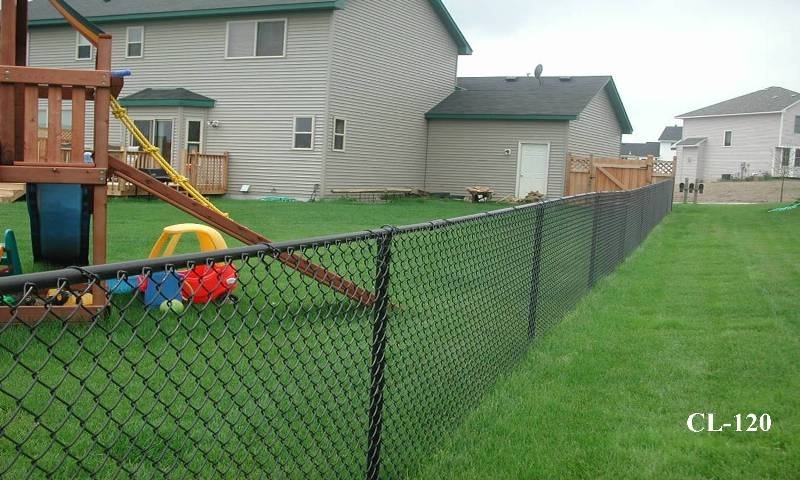 Midwest Fence provides several options of black vinyl coated chain link fences. Call 651-451-2222 for more information or to receive a free estimate. 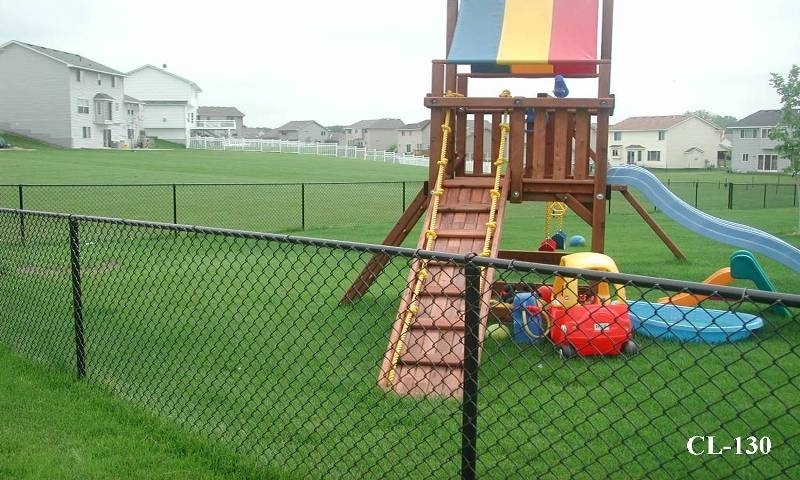 View examples of Black Vinyl Coated Chain Link Fences installed in Twin Cities yards.